What type of Landlord Insurance should I have? Landlord Insurance – ugh! Whether you’re a landlord or not, it’s always a tedious task to pick and organise. But when you are a landlord, it’s vitally important that you protect your asset (the property) and your income. You may even have a requirement to have insurance with your buy-to-let mortgage, and most ordinary house insurances won’t cover you if you let your property. The insurance types are probably familiar to you, and there are quite a few extra levels of cover you can buy, so here is a simple guide for you. Covers the cost of rebuilding the property in the event of fire or flood, and usually includes kitchens and bathrooms too. May cover sheds, garages and other outbuildings. This may be essential insurance if you’re letting to students or social tenants, this policy protects against someone suing you for accidents (or deaths) that could occur on your property. If your rental property is part or fully furnished, this covers any damage or theft of your contents (sofa, carpets, white goods, etc). It doesn’t cover general wear and tear, nor your tenant’s contents – that is their responsibility to protect and cover. If your house becomes inhabitable for a period that is covered by insurance (flood, fire), this policy covers your loss of rental income during that period. You will also find some policies that cover you if your tenant can’t or won’t pay their rent. If your tenant doesn’t pay their rent for 2-8 months, this policy will pay out – but only if you have performed credit and referencing checks at the beginning of the tenancy. For example, dodgy DIY repairs and wine spills, possibly broken windows, are covered here. If your tenancy agreement states you will provide alternative accommodation in the event of a fire or flood (insured event), then this policy should cover the cost of the alternative accommodation. House insurances are generally based on a property being occupied, and so if your property isn’t occupied for a time, this policy would bridge the gap between tenants. It’s not the same as Loss of rent or Tenant default insurances. Emergency situations like a burst pipe or a pest infestation may be covered with this. Could cover call out charges of 24hour tradesmen, labour and materials to repair the issue. This would cover you for any legal disputes, for example, evicting squatters and taking back your property (repossession), and defending you against any criminal action. There are often extras within each of these policies, so you need to check the details of individual policies before you sign on the dotted line. The good news is that you can buy these policies in a bundle from a single insurer, so you don’t need to treat them all individually, and by using comparison sites such as Compare the Market or Confused.com you can quickly compare and contrast to find the policy (or policies) that suit you as a landlord and your individual properties the best. As with all insurance, check the fine print and make sure it provides you with everything you need, and that you follow all the necessary precautions and stipulations to ensure your insurance is valid. Are you a landlord? Do you have a property to let? 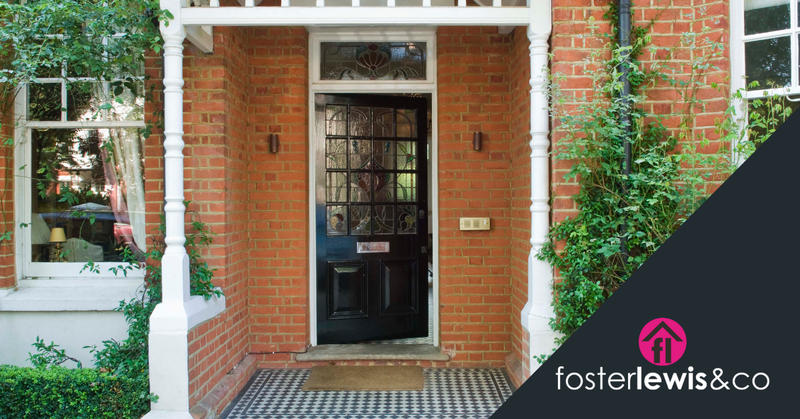 Call Foster Lewis & Co Letting Agent Coventry.